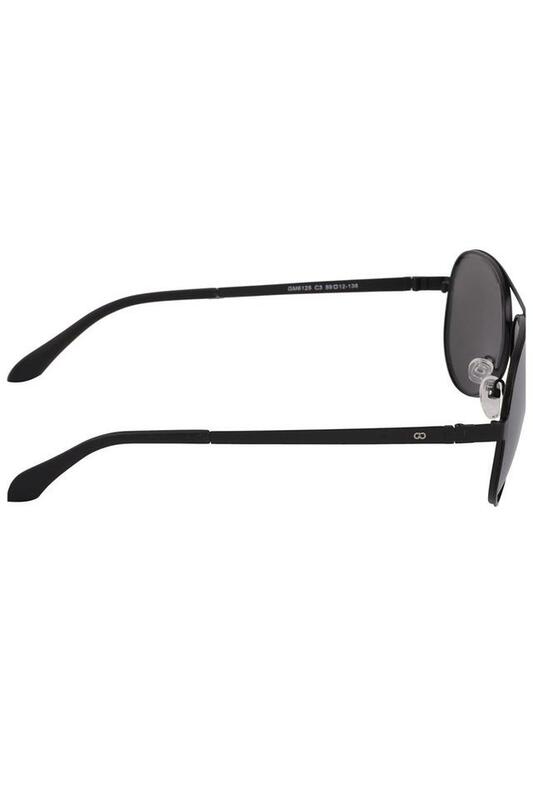 Put a twist on your daily dose of fashion by wearing this pair of sunglasses from the coveted brand, Gio. 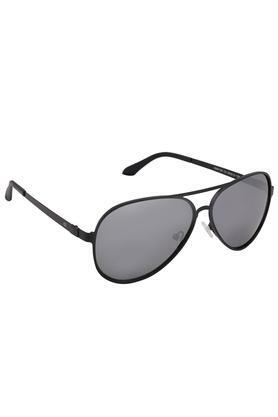 It comes in an aviator style that lends it a distinct look while the top bar provides an extra support to the lenses. Besides, it flaunts polycarbonate lenses that further add to the design. 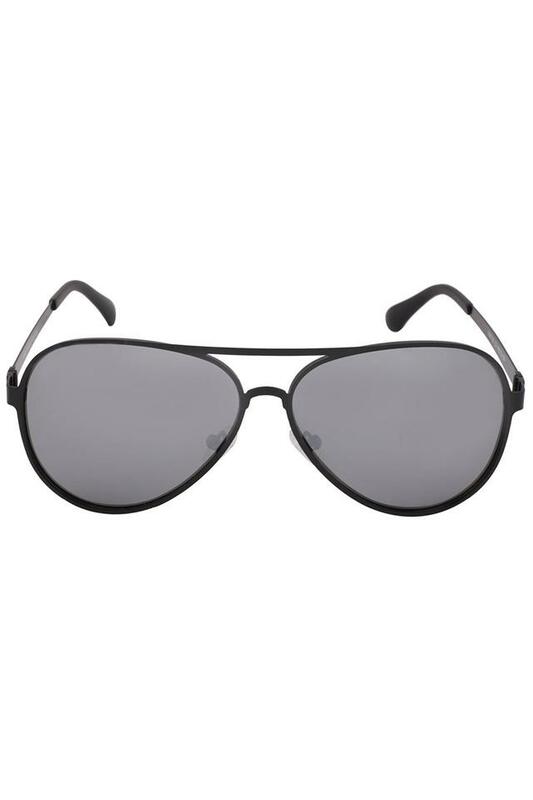 Men, who have a classy taste in fashion will love this pair of classy aviator sunglasses. 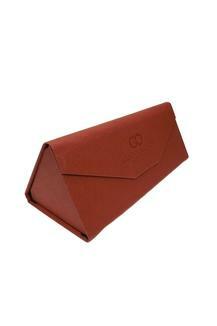 Suitable for various occasions, it will go well with a wide range of outfits.